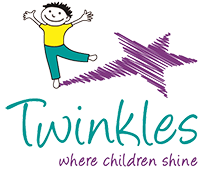 Twinkles Knaresborough is a 92 place, private day nursery and after school club that opened in September 2012. 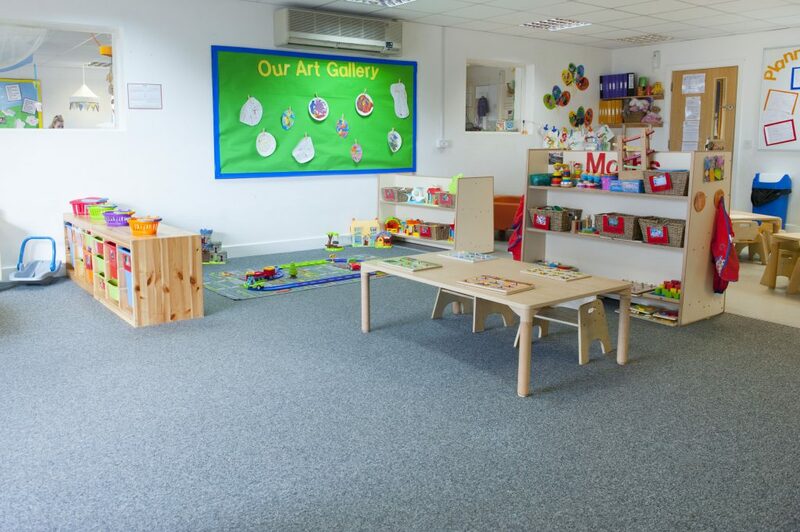 We won the ‘Harrogate Mumblers Day Nursery of the Year’ in 2014 and were also shortlisted for the award in 2015. 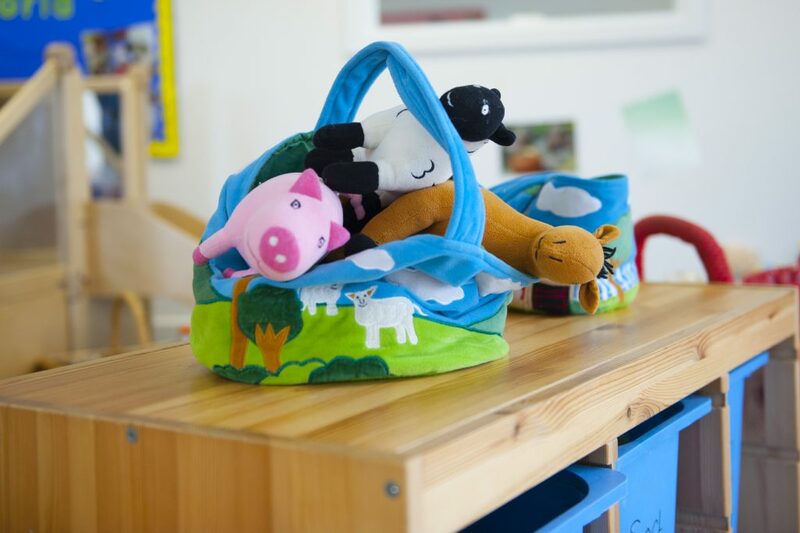 We were also in the Top 10 day nurseries in Yorkshire and Humber in 2015. 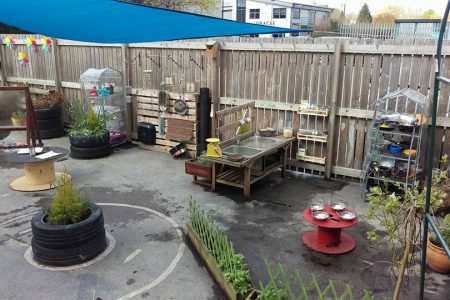 More recently we have again been given the title of ‘Day Nursery of the Year’ in the Harrogate Mumbler awards in 2018. 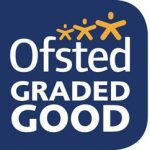 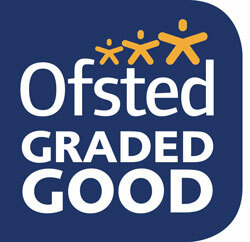 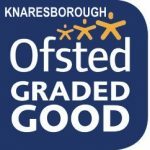 Twinkles Knaresborough is Ofsted Rated Good. 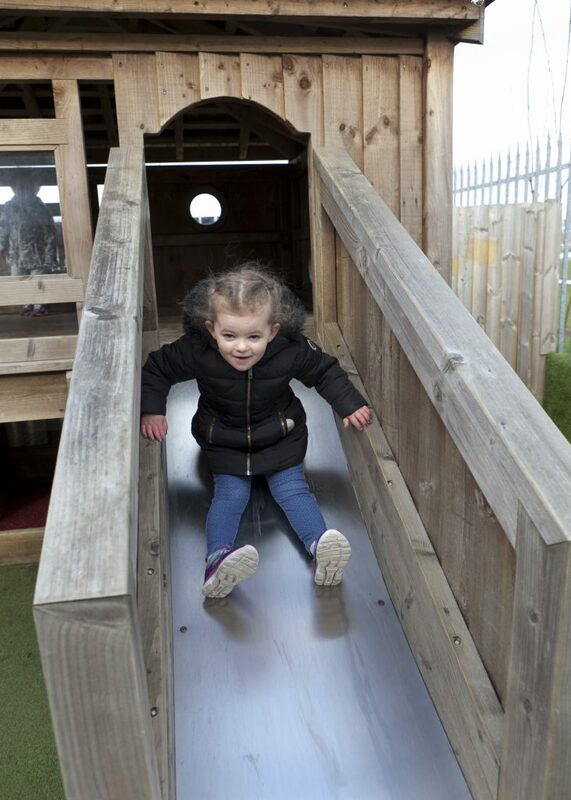 Our qualified and experienced staff are all dedicated to the development of the babies and young children in their care and here at Twinkles, the children’s play experiences are based around their individual developmental needs. 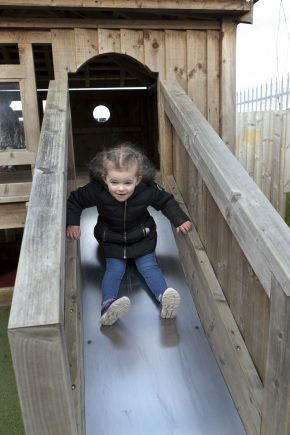 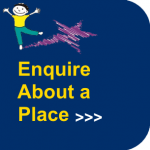 There are always lots of stimulating activities on offer and plenty of fun things to do, both indoors and outside. 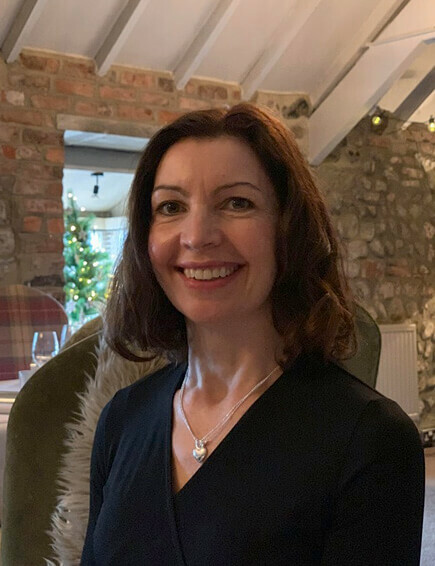 At Twinkles we operate a Key Person system, whereby your child is allocated a Nursery Nurse who will support both yours and your child’s needs. They will build up a strong bond with your child during their time with us and help them to feel safe and secure in their new environment. 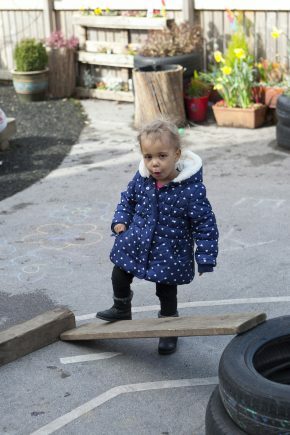 The Key Person is also responsible for building up a Learning Journey for your child. 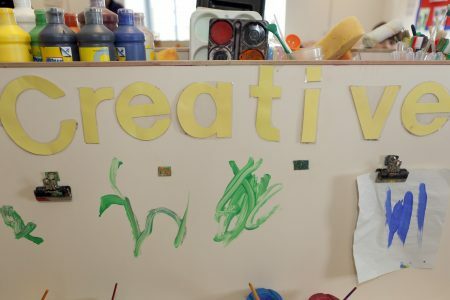 This will include observations, photographs and art work, as well as individually planned next Steps to support their individual needs. We have 4 different rooms, called Baby Stars, Rising Stars, Shooting Stars and Shining Stars. 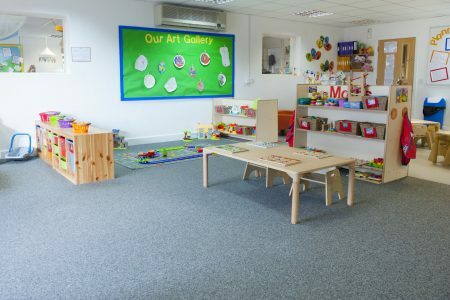 Each of the rooms is carefully set out to offer a wide range of learning opportunities, specifically designed for children in that age range, through a variety of resources and activities. 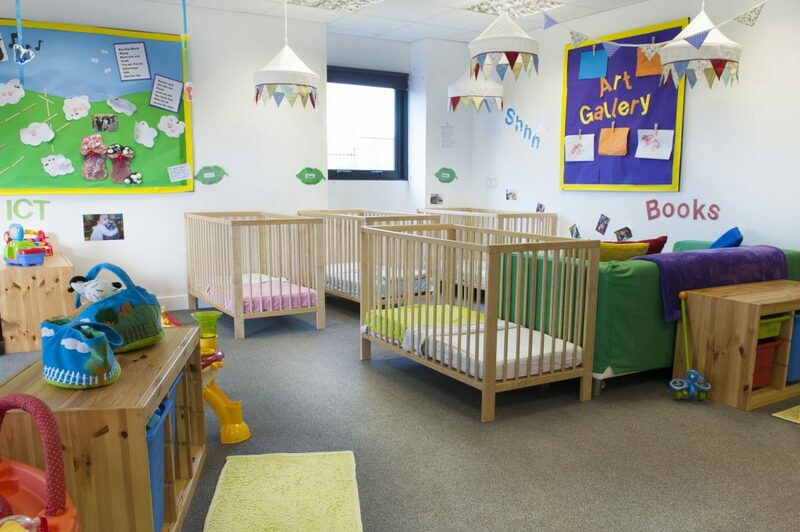 We have four different rooms, each of them designed to cater for a different age group. 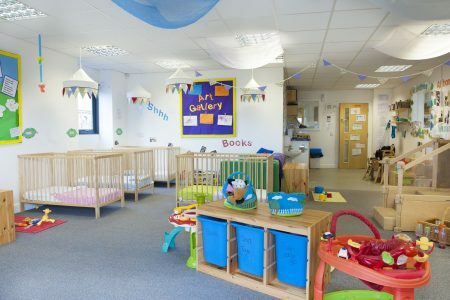 The three rooms are called Baby Stars, Rising Stars, Shooting Stars & Shining Stars and All Stars. 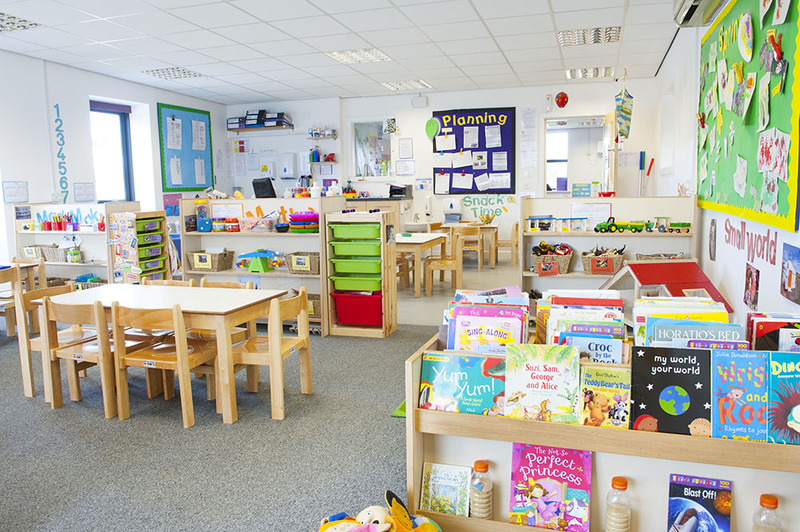 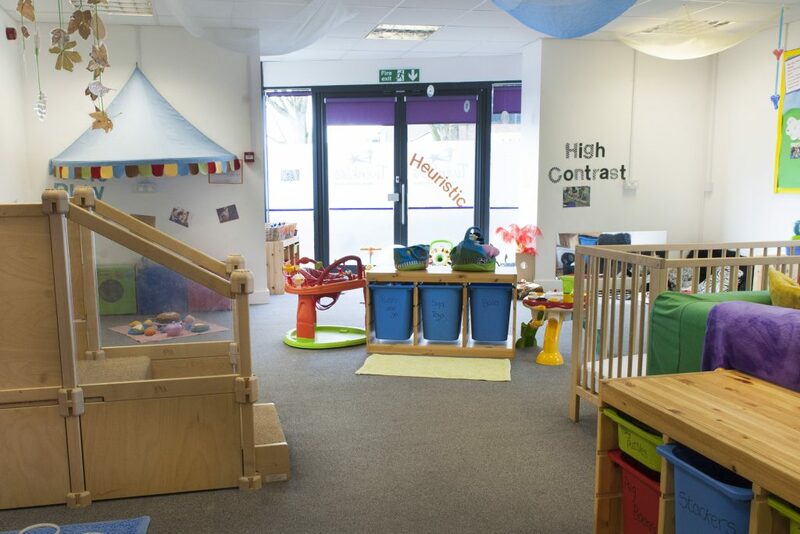 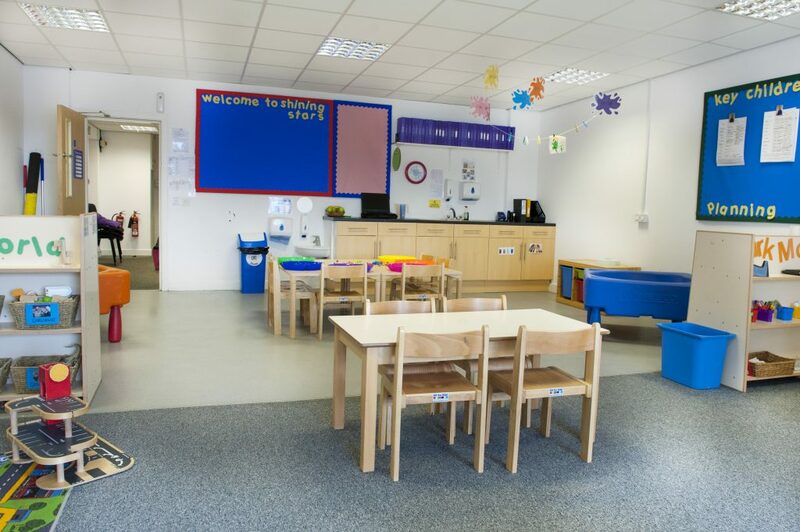 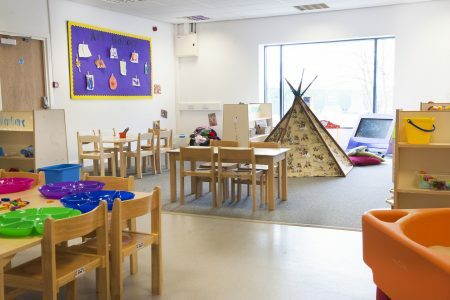 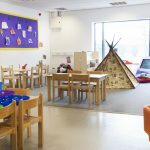 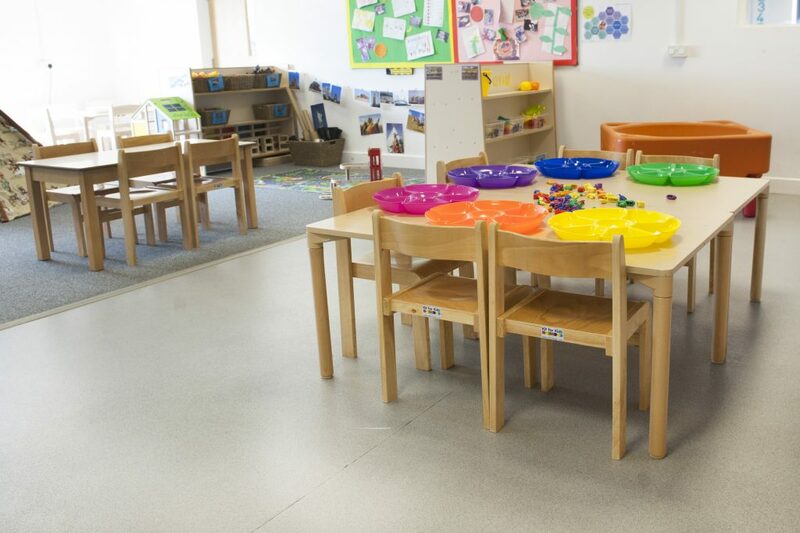 Each of these rooms is carefully set out to offer a wide range of learning opportunities, specifically designed for children in that age range, through a variety of resources and activities. 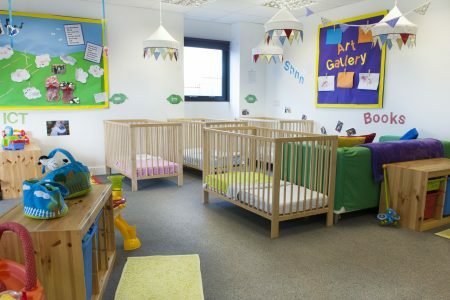 Our baby room is for the youngest of our children and has space for up to fifteen babies at any one time, with one member of staff for every three babies. Babies are given new experiences according to their individual needs. 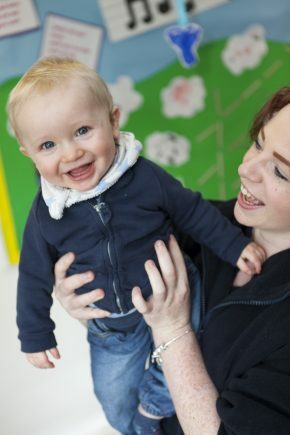 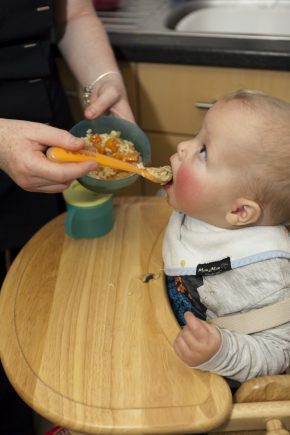 At such a young age, babies learn through their senses, so activities are varied and concentrate on touch, texture, sound, shape and sizes as well as looking to develop physical co-ordination. 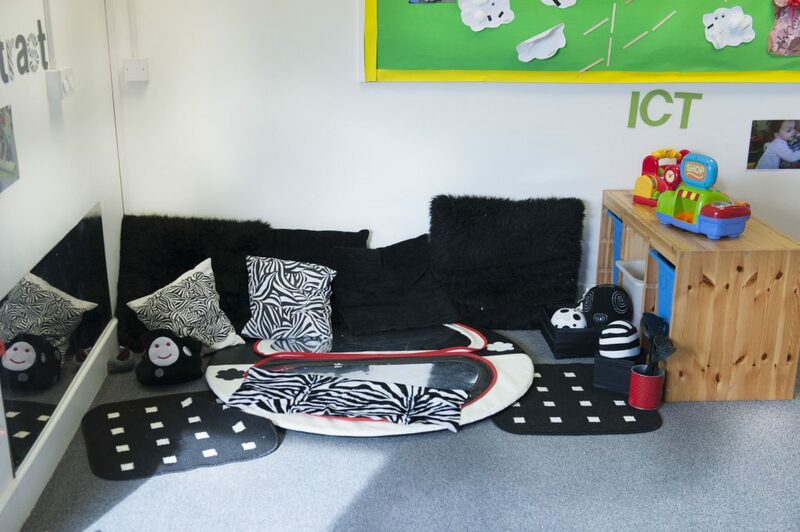 There’s a comfy story corner, a kitchen for role play, a cosy black and white den, sand and water play and of course cots for sleep time. There’s lots of support from the adults in the room, encouraging development of new skills, as well as supporting independence through a range of care routines or activities. 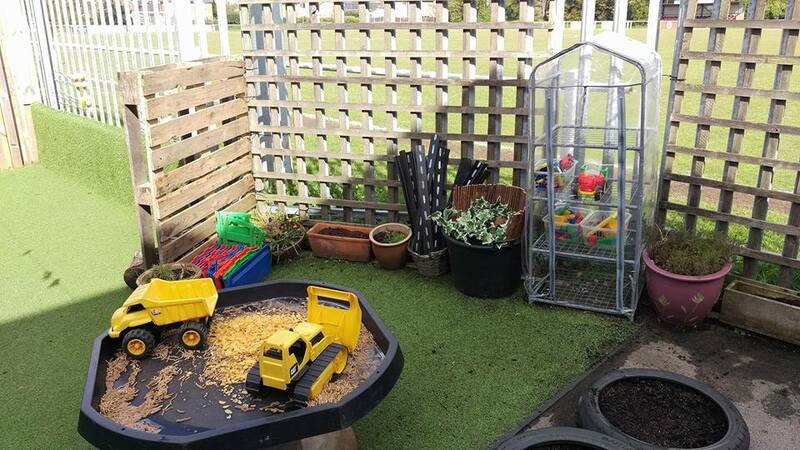 We use our nursery pushchairs to explore the local environment and make good use of our garden whatever the weather! 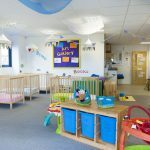 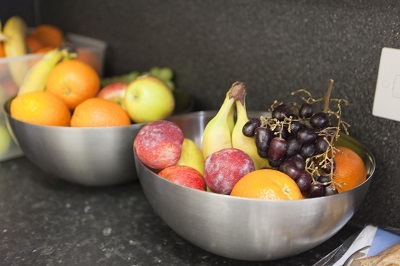 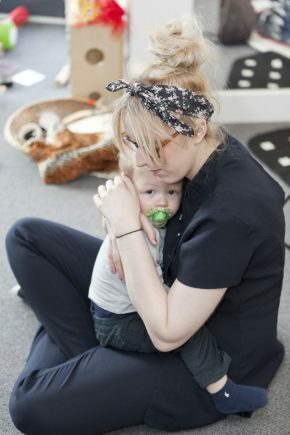 The routine here at Twinkles is very flexible and we will happily fit in with what you do at home, to help your child feel safe and secure and settle quickly into their new surroundings. 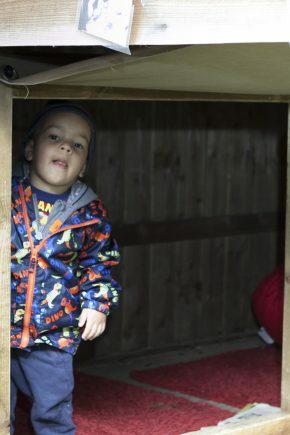 Enjoying early games such as peak-a-boo, clapping and finding hidden objects will all be part of your child’s daily play. 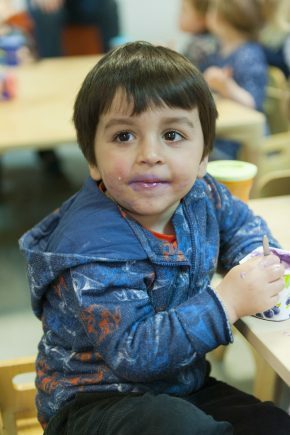 There’s also painting, sticking and even a bit of baking, so there’s always lots of lovely things to take home. 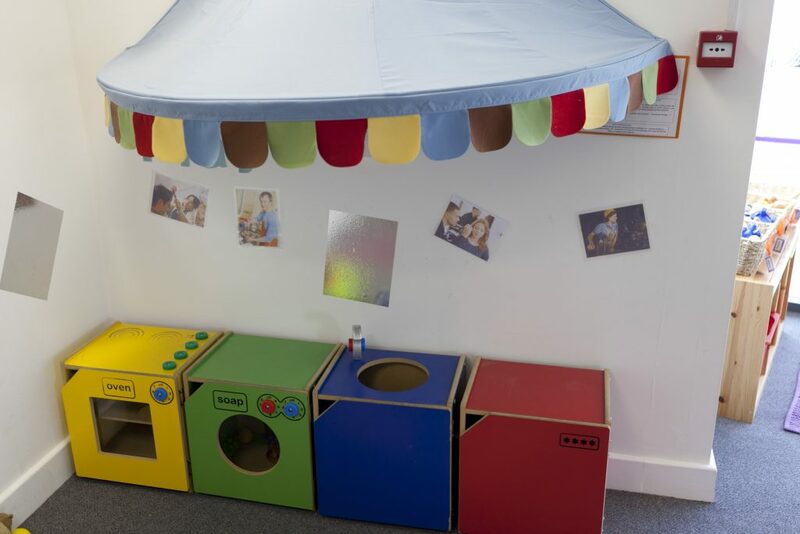 There will also be opportunities for one-to-one interaction with the Key Person and older siblings are always welcome to come in during the day to check how they are doing, share a story or help give a bottle. 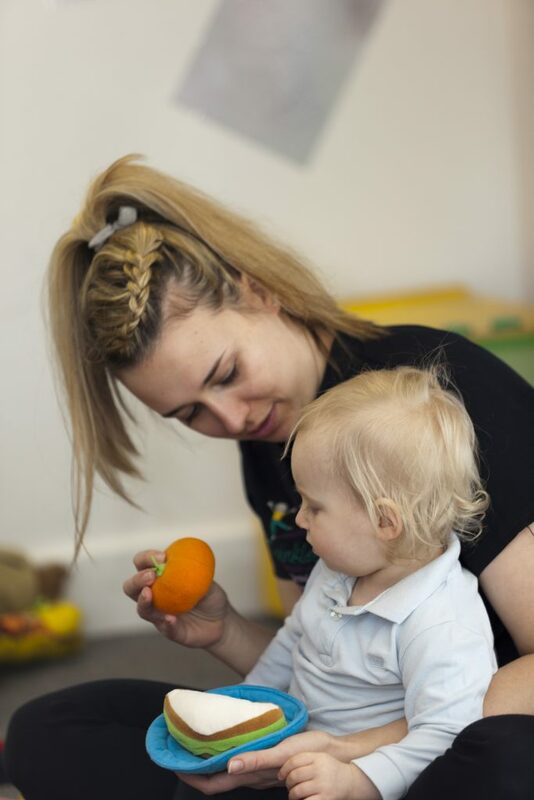 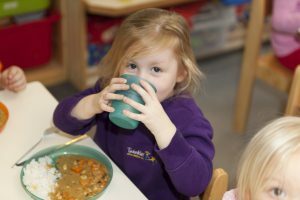 Rising Stars is for our toddlers and in here we can have up to 21 children, with one adult for every three children under two and one adult for every four children aged between two to three years. 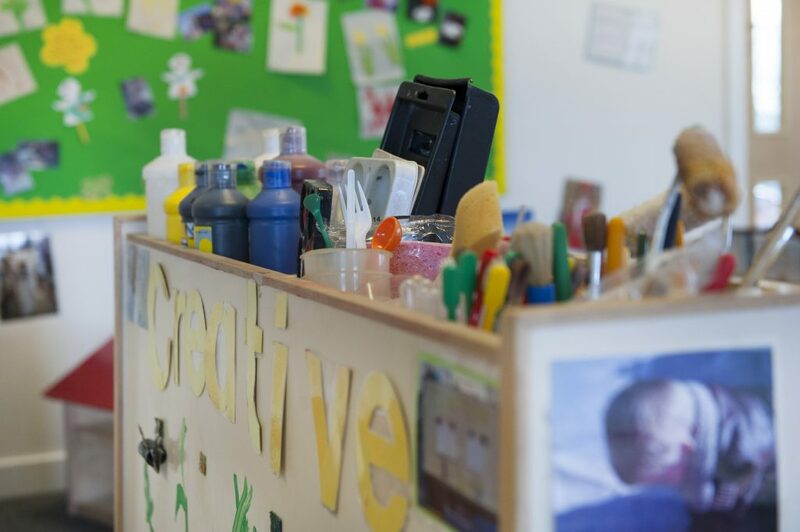 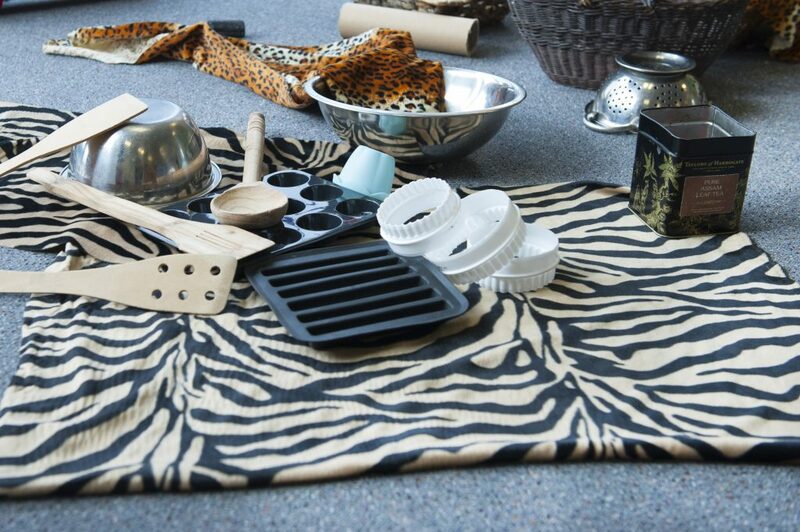 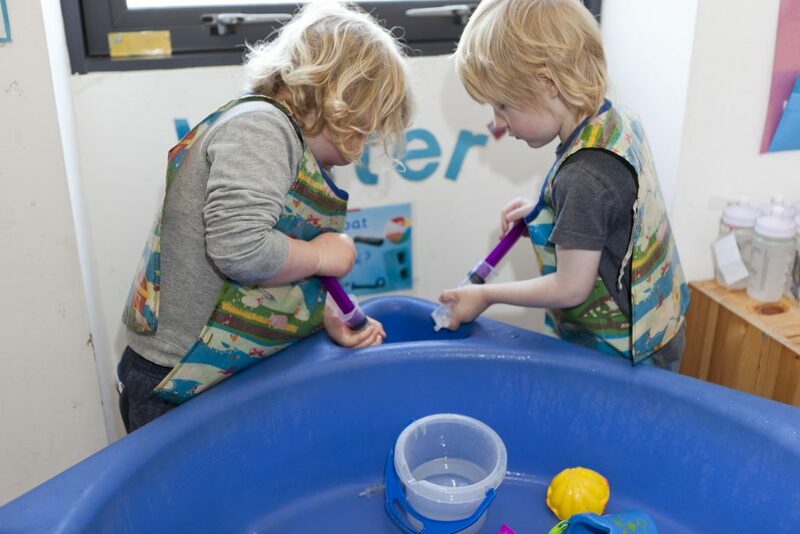 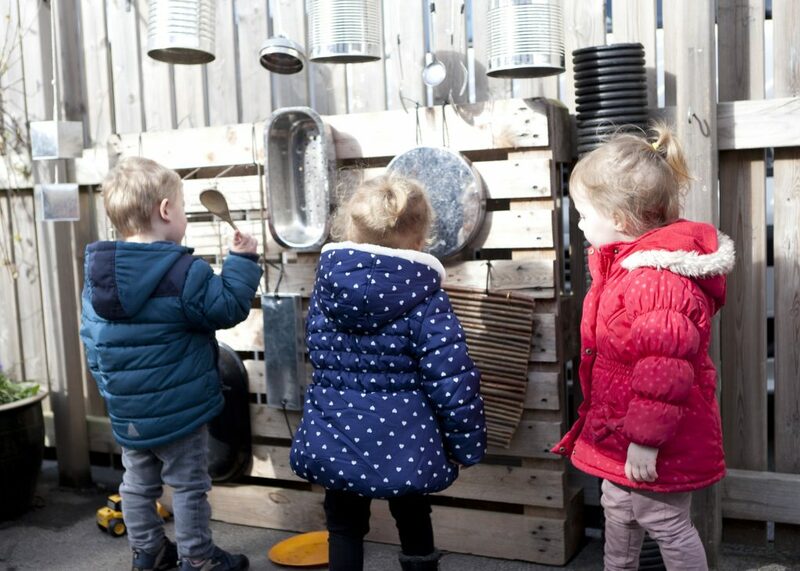 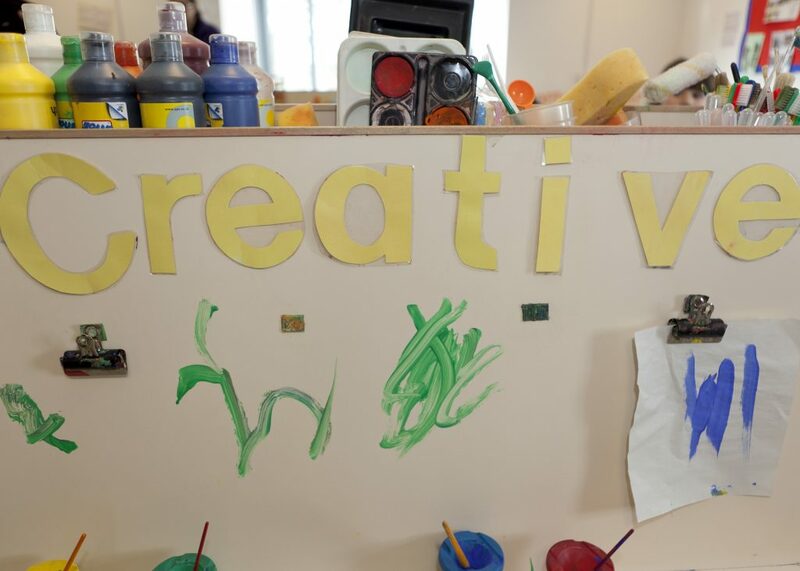 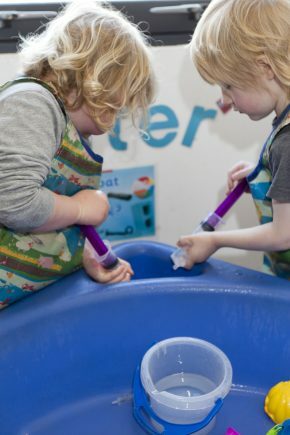 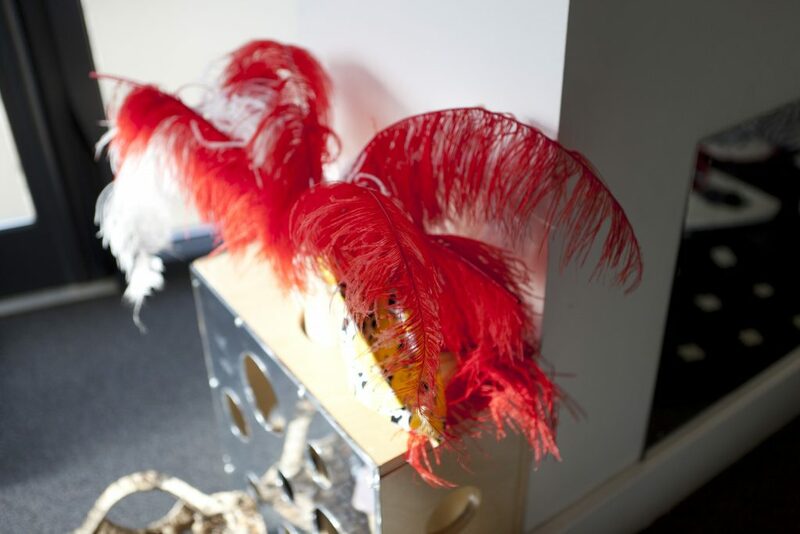 Children are given the opportunity to explore colours, shapes and counting, through a range of activities and the staff ask lots of open ended question, to help extend your child’s play. 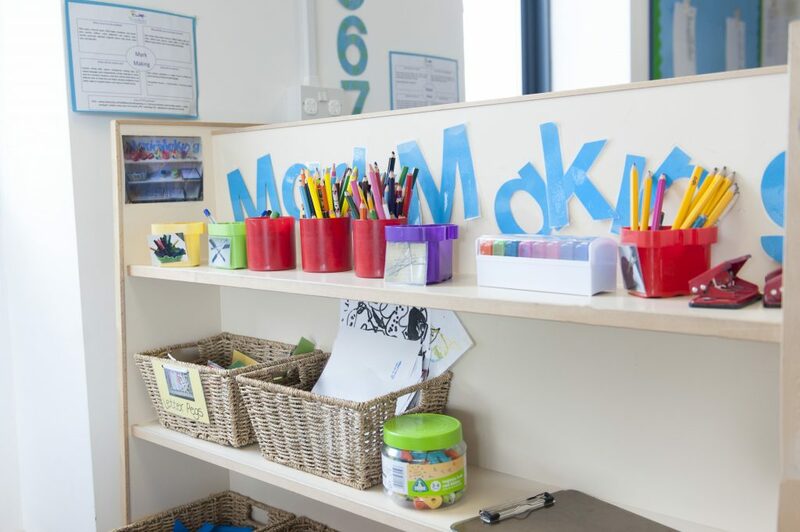 Everything in the room is carefully labelled with clear writing as well as bright photographs, to encourage your child to be independent from a young age as they access their own resources within the room, all under supervision of course There’s self-registration in the morning, the younger children have to find their photograph from the chart outside the room whilst the older children look for their first name. 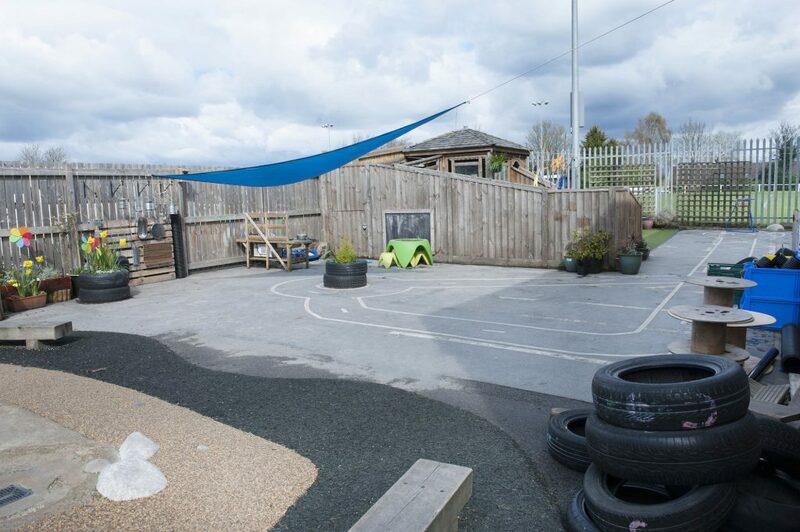 Rising Stars play outside every day, come rain or shine, so everyone comes prepared for the British weather with sun cream and hats, as well as wellies and waterproofs. 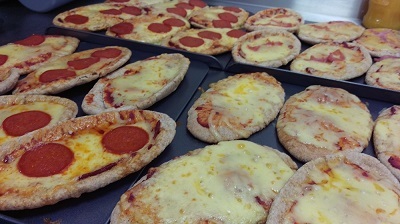 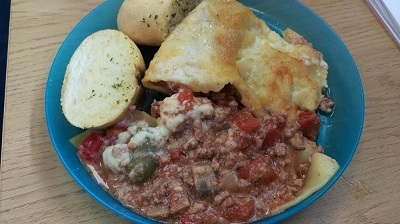 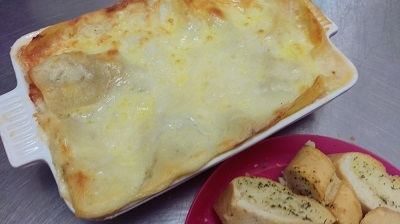 Regular baking activities, weekly classes such as Jo Jingles or Socakidz and even a spot of gardening mean there’s never a dull moment in Rising Stars. 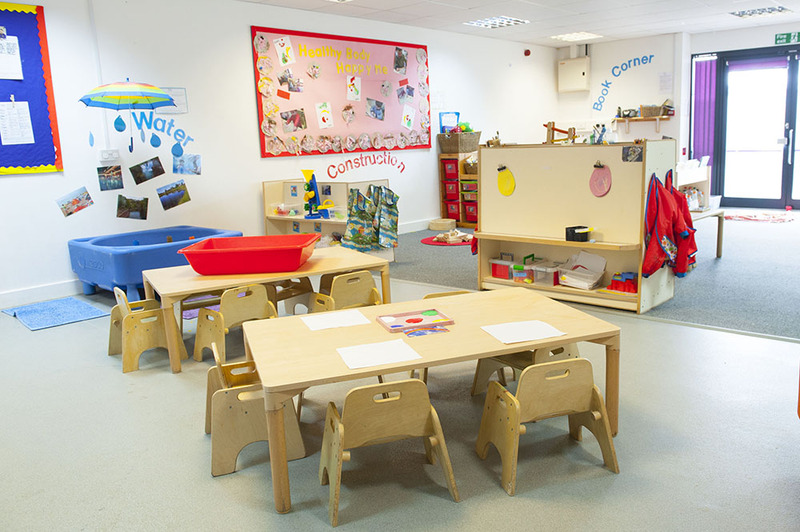 Our pre-school are lucky enough to have not one but two rooms, each one having enough space for 28 children. 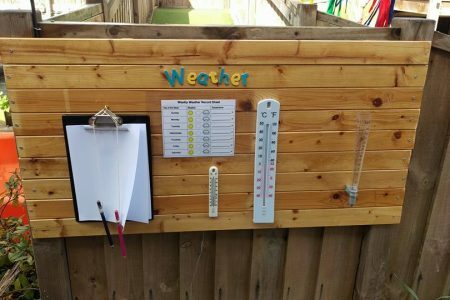 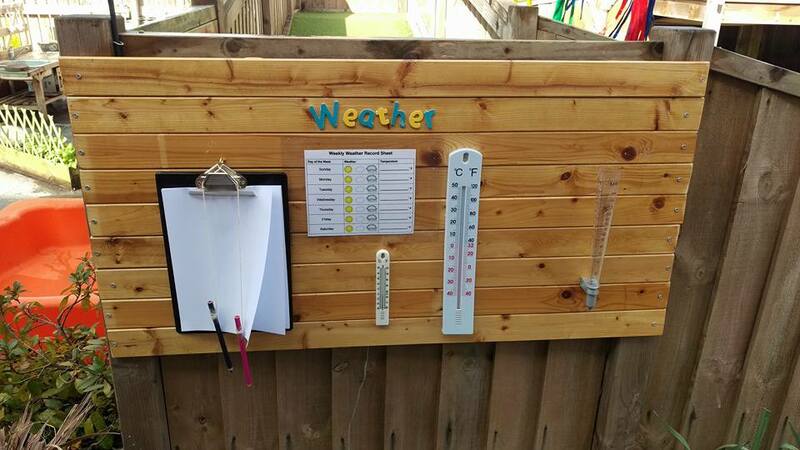 Each day the children can access a range of carefully planned activities, aimed at supporting different skills to prepare them for school. 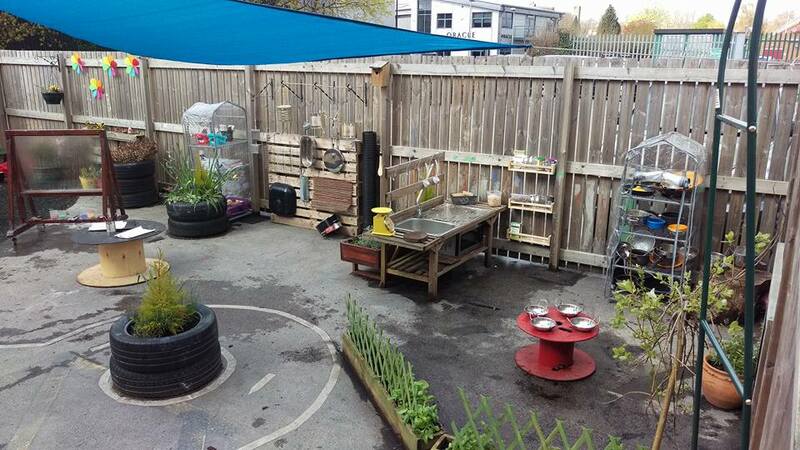 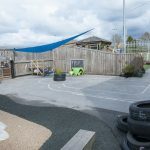 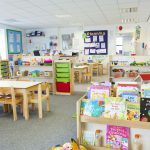 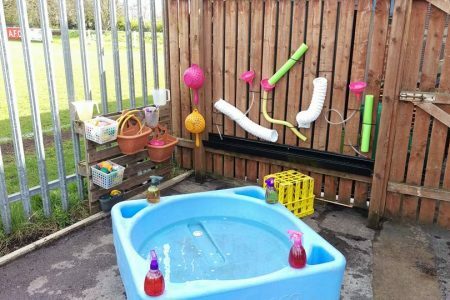 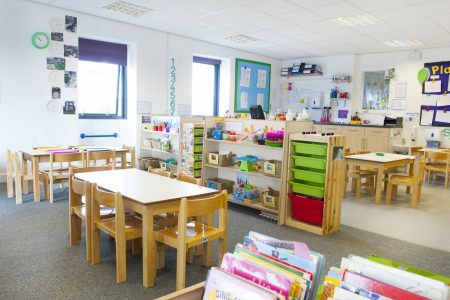 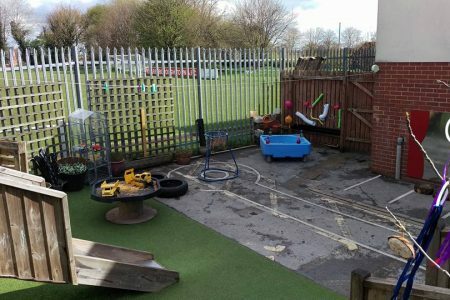 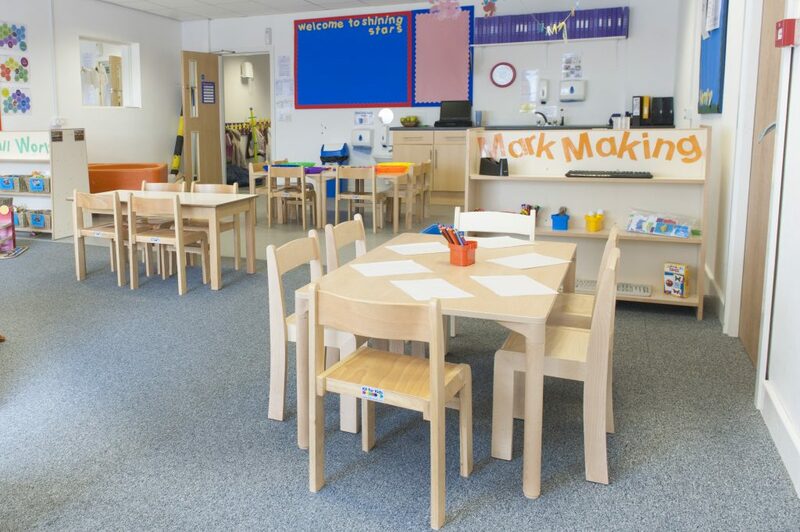 Each of the two rooms has areas of continuous provision, including Small World, Construction, Sand, Water, Maths, Mark Making, Creative and Role play. 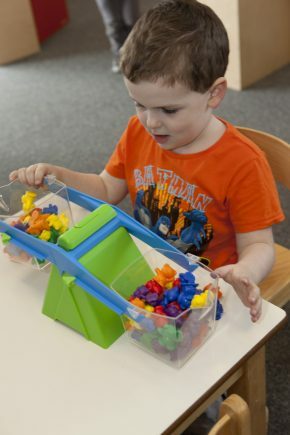 Children will also take part in pre-reading activities such as colour and shape recognition via matching and sorting, as well as activities to develop early maths skills such as counting, comparing and number recognition. 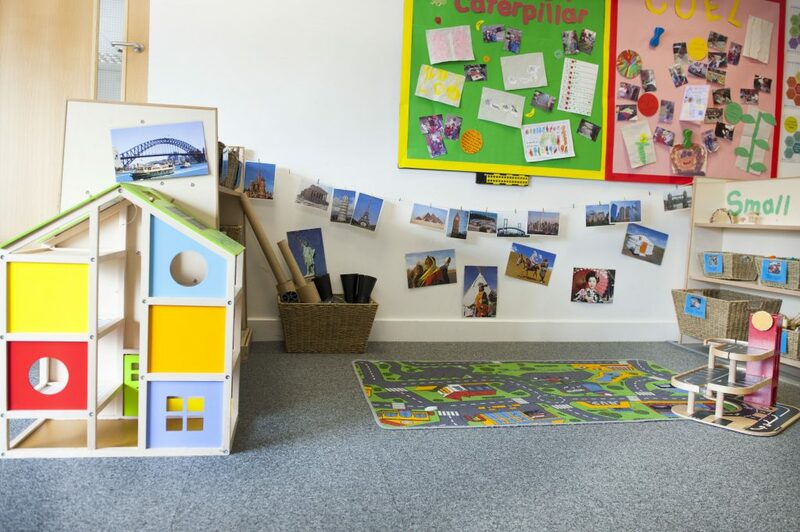 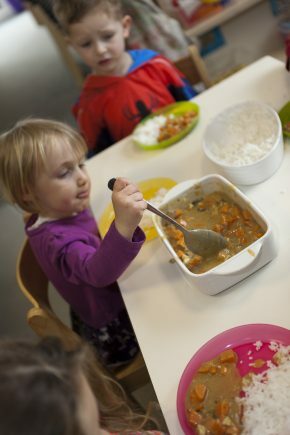 Children are given the option to take part in early language skills as they learn either French or Spanish. 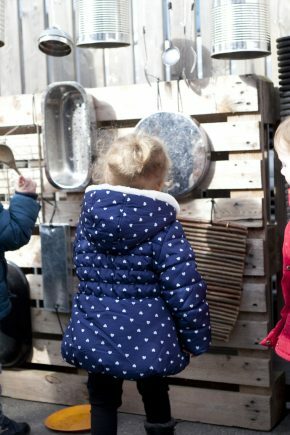 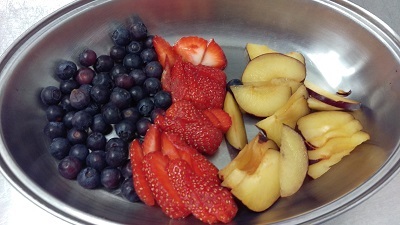 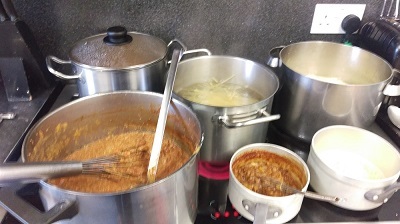 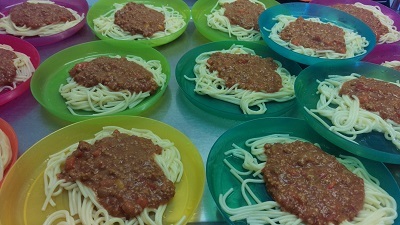 We have trips out to the local library, go on nature hunts down Abbey Road and the children take part in lots of cooking and baking activities as they learn all about being healthy and looking after themselves. 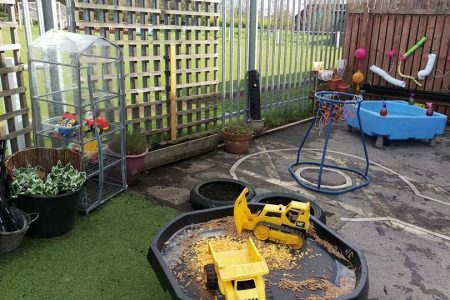 There’s even some planters outside where we grow our own vegetables such as peas, beans, lettuce, strawberries and tomatoes! 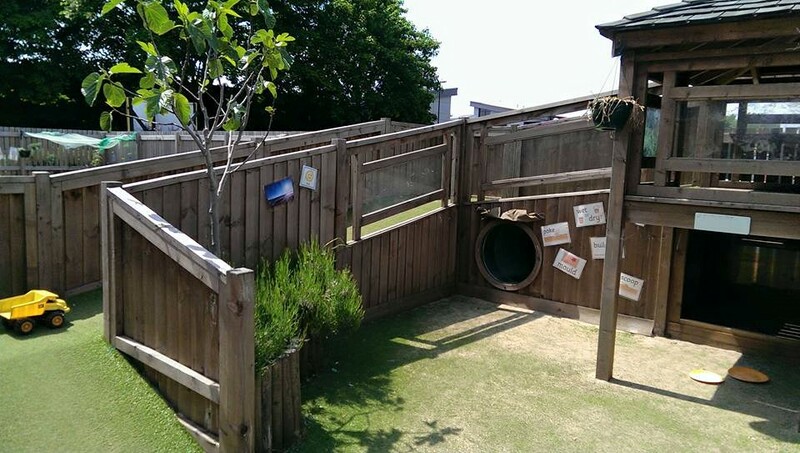 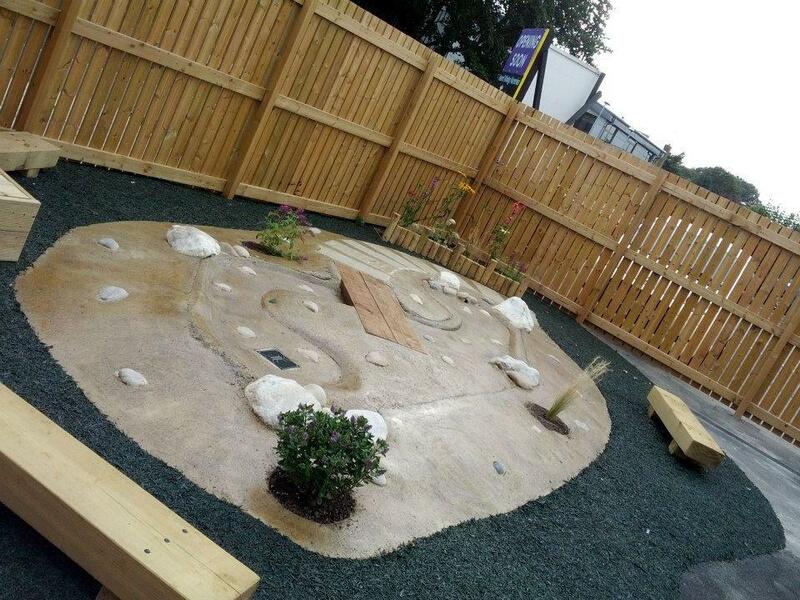 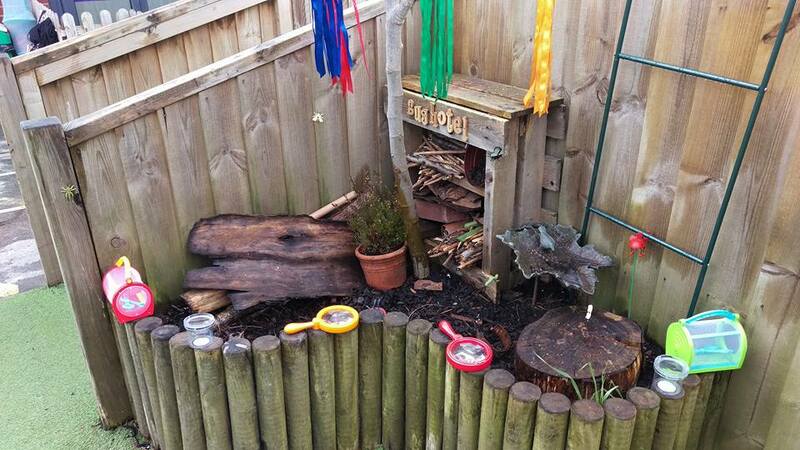 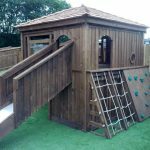 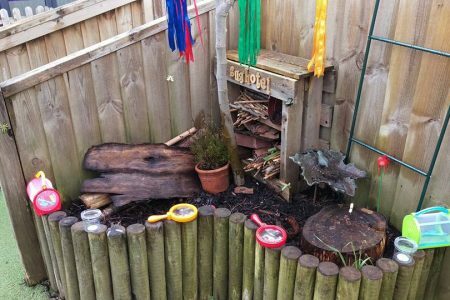 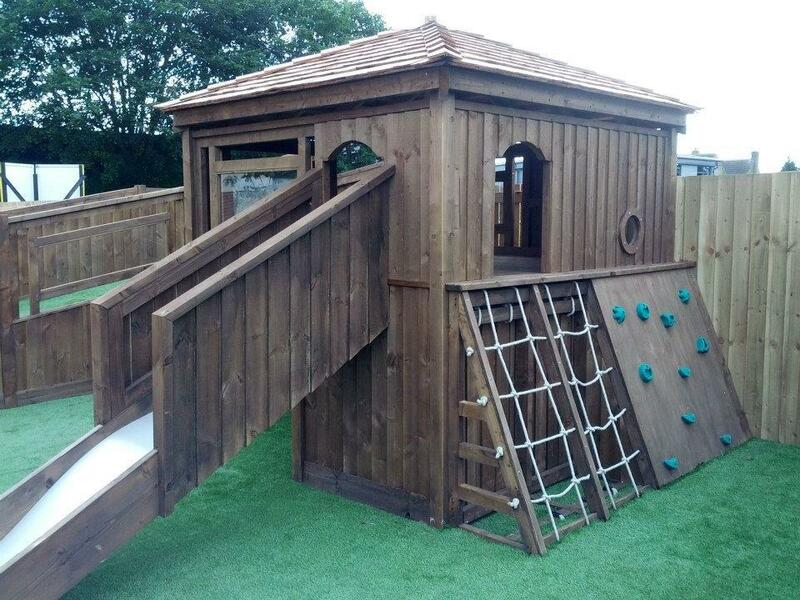 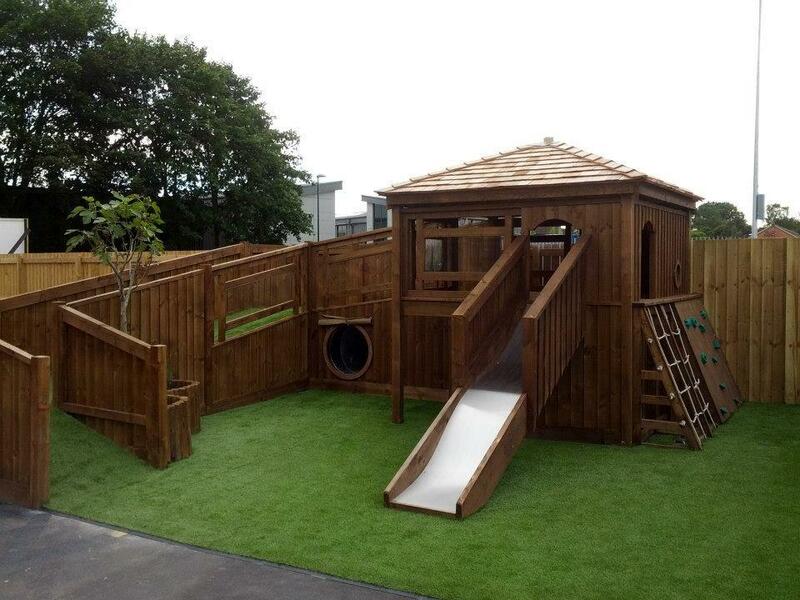 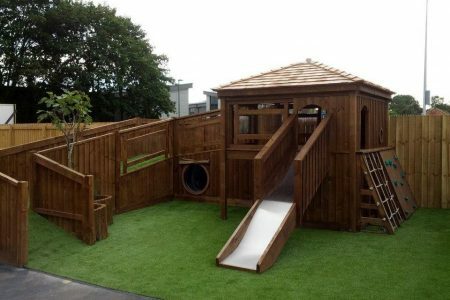 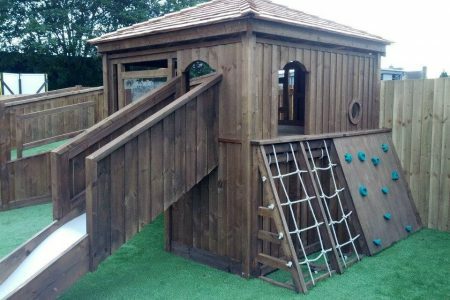 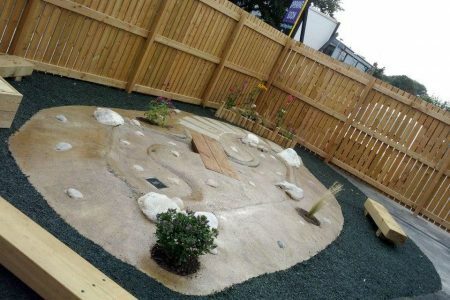 The garden is securely enclosed and offers a range of experiences for children of all ages. 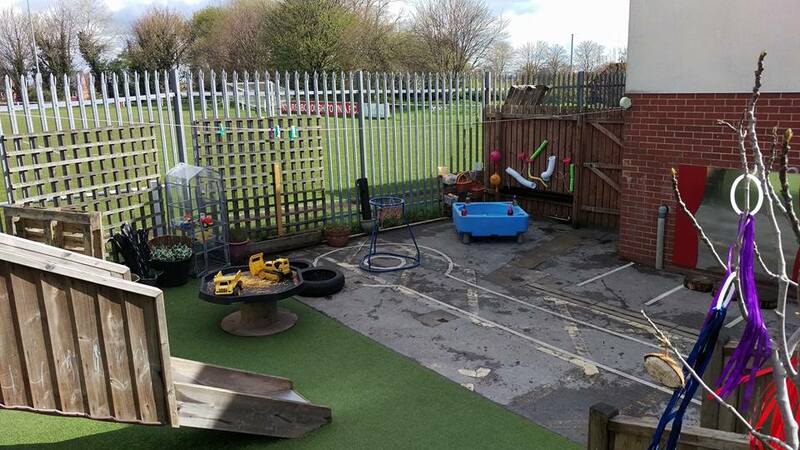 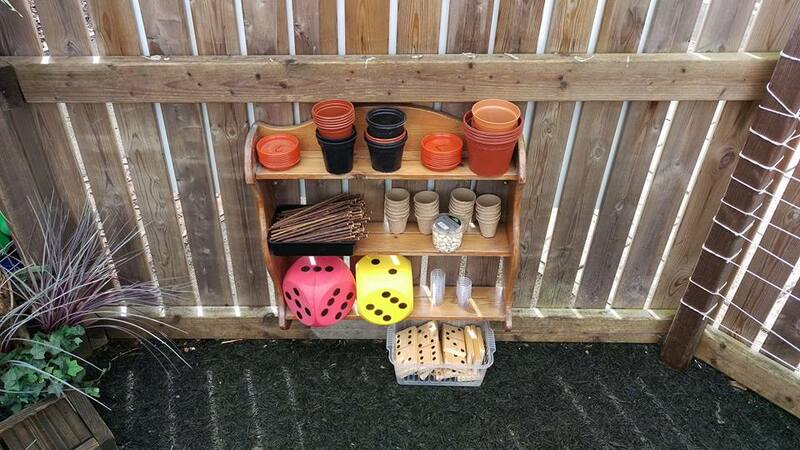 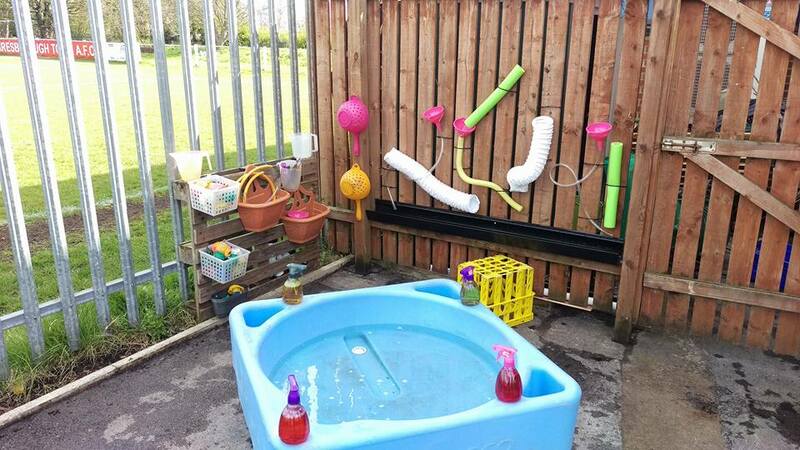 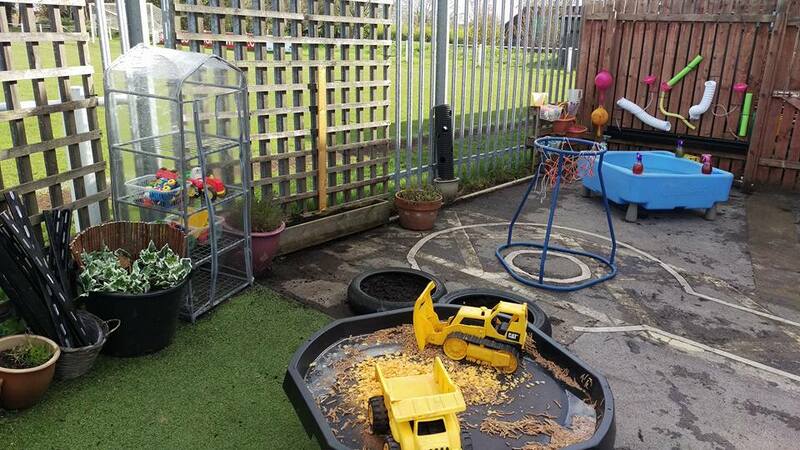 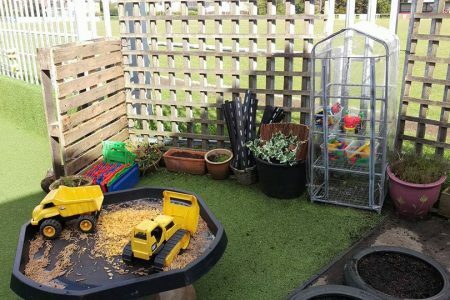 There’s places to grow vegetables, outdoor sandpits, a huge playhouse, a slide, a stream and lots more. 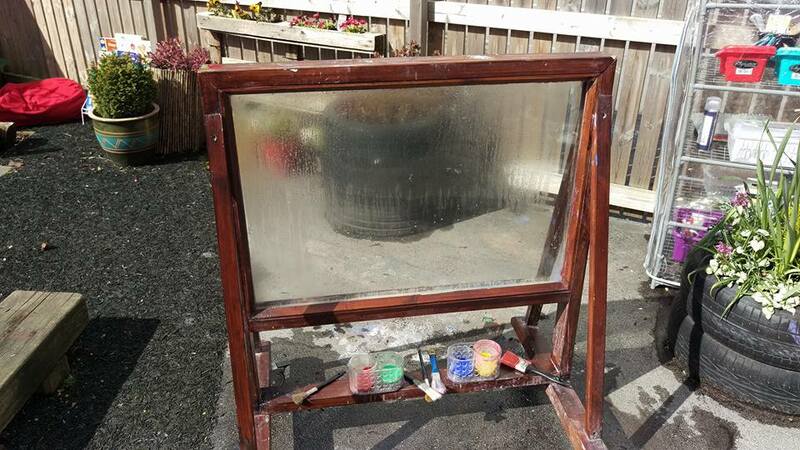 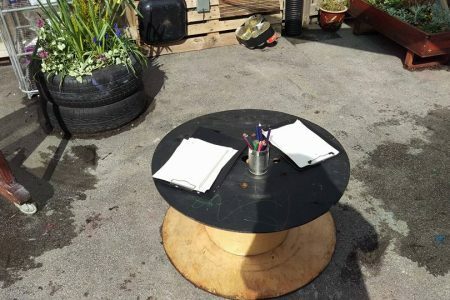 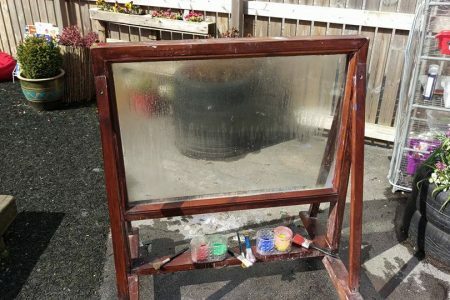 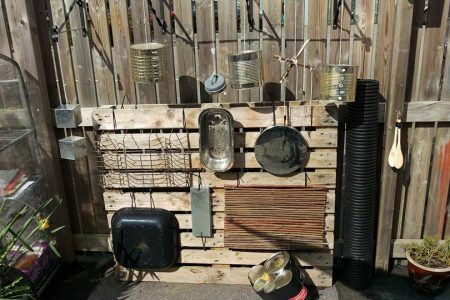 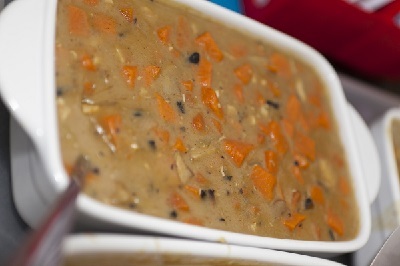 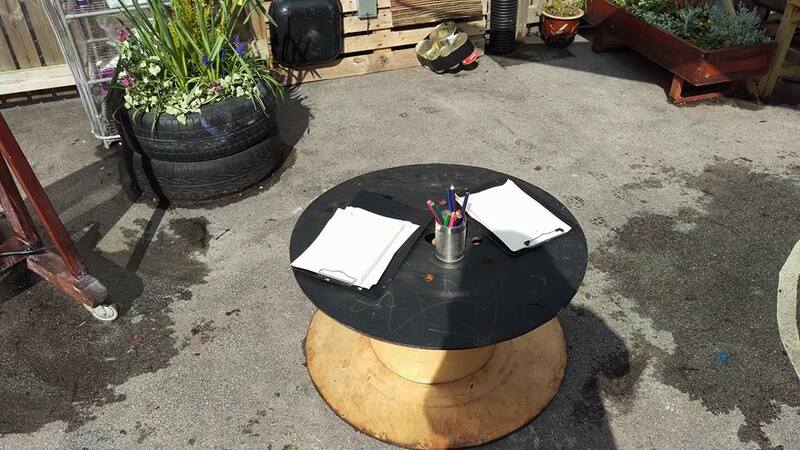 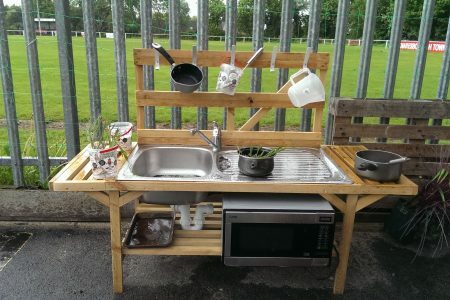 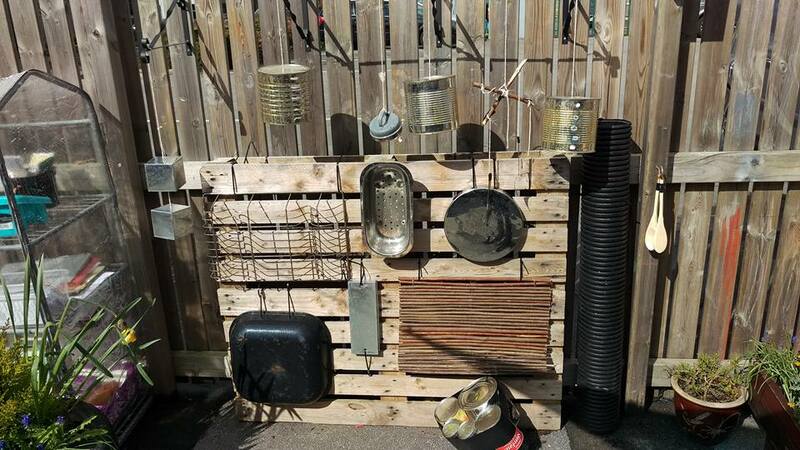 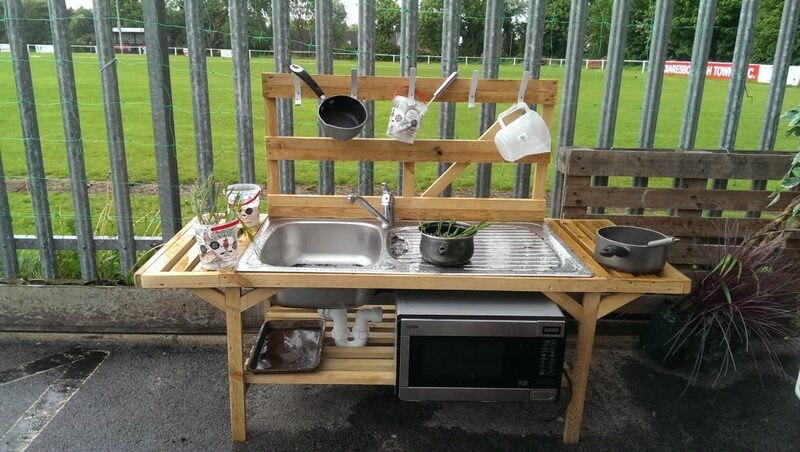 There are shrubs in pots for year round colour, as well as bright flowers, all planted by the children, and with astro turf instead of grass, the only place you find mud is in the mud kitchen! 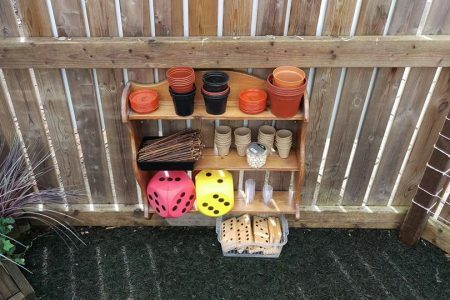 There are just as many learning opportunities provided outside as there inside, so all round development is promoted for every child. 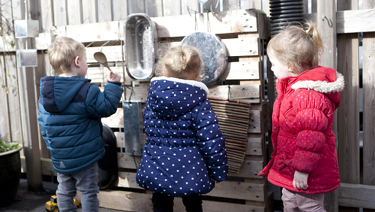 As well as the nursery garden there’s also lots to see and explore on trips into the local town. 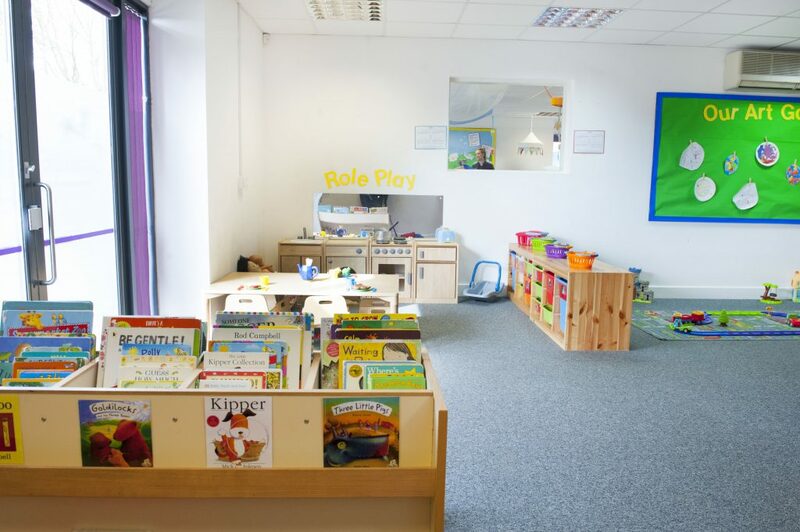 We like to visit the bustling market, take a trip to the library and go for riverside walks to see the ducks and rowing boats. 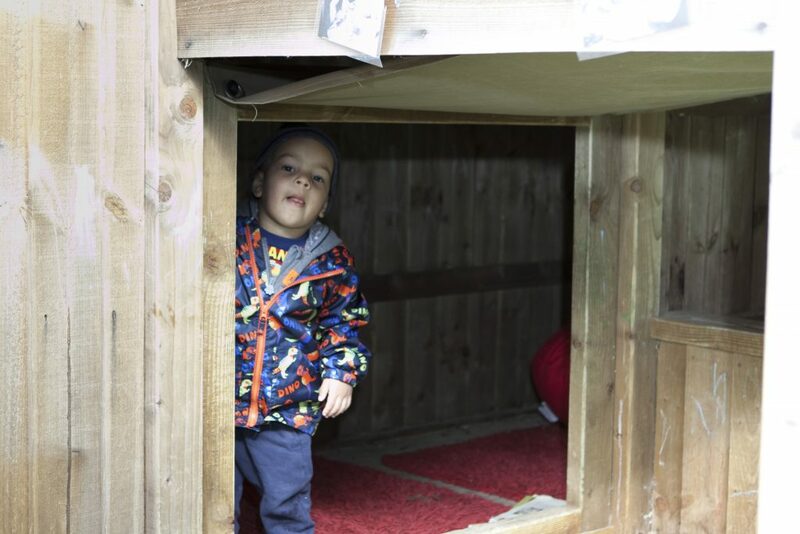 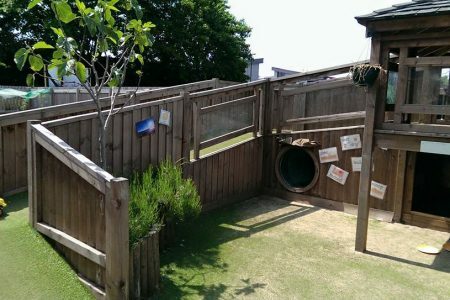 There’s also a trip to the train station or the castle and we even have a small holding with lots of animals just round the corner from nursery.